Manchester United this season have been accused of not having a squad deep enough to effectively compete in all competitions. In spite of a £300 million spending spree since legendary manager Sir Alex Ferguson retired, they retain a lot of deadwood in the side. 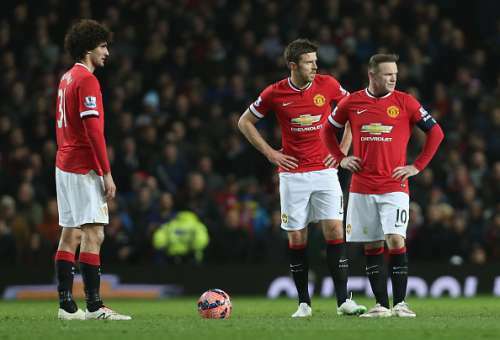 Members of the Manchester United first team draw obscene weekly wages. These highly paid players are expected to perform in a manner which justifies their pay and live up to United’s billing as the “biggest club in the world”. Some players have become mere passengers in the team, cashing in checks without really pulling their weight on the football field. Realising the need to get rid of such players, Louis van Gaal let go of around 25 players since becoming United manager. The first team still retains a few members who are not of the quality expected at United. The squad needs a clear-out before it can be strengthened with incoming transfers. Argentines just do not seem to cut it at Manchester United. Sergio Romero, a World Cup finalist with Argentina does not seem to be of United standard. The goalkeeper was signed as a free agent in the 2015 summer transfer window to replace David de Gea, who supposedly was distracted by Real Madrid’s interest in him. 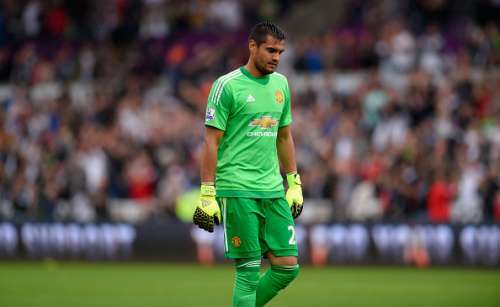 Although Romero did not concede in his first three games for United, he looked shaky throughout. His distribution was wayward and unpredictable; not suitable for a team that wants to play out from the back. In his fourth start in the 2-1 loss to Swansea, he conceded an easy goal at the near post and looked poor. Romero has looked nervous and been inconsistent whenever he has got the chance to play for the Red Devils. On account of his performances, he is nowhere near the standard of current ’keeper David de Gea. He fails to provide genuine competition for the goalkeeper’s spot and should be sold to allow a talented youth prospect or another goalkeeper the chance to provide some competition to De Gea.